Judith Orloff MD is featured regularly in print, broadcast and online media. 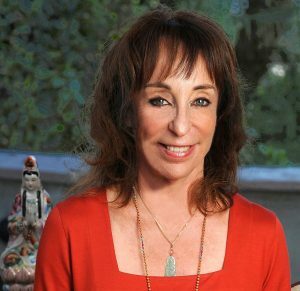 Her unique and sought-after guidelines on how to recapture and affirm our empathy, emotional wellness, and intuition have helped people worldwide to heal. 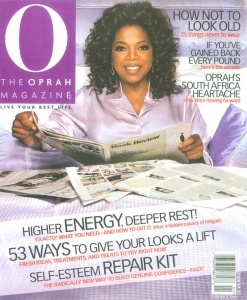 Dr. Orloff’s work has been featured in O Magazine, Newsweek, the Wall Street Journal, Self, Cosmo, The Washington Times, Scientific American, and the New York Post. She has appeared on The Today Show, The Dr. Oz Show, Good Morning America Health, CBS Early Show, CNN, PBS, and NPR. She is a blogger for The Huffington Post, Psychology Today and Elephant Journal. KABC-AM Dr. Drew Midday Live: Can News be Bad for Our Mental Health? Are Co-workers Draining Your Energy?